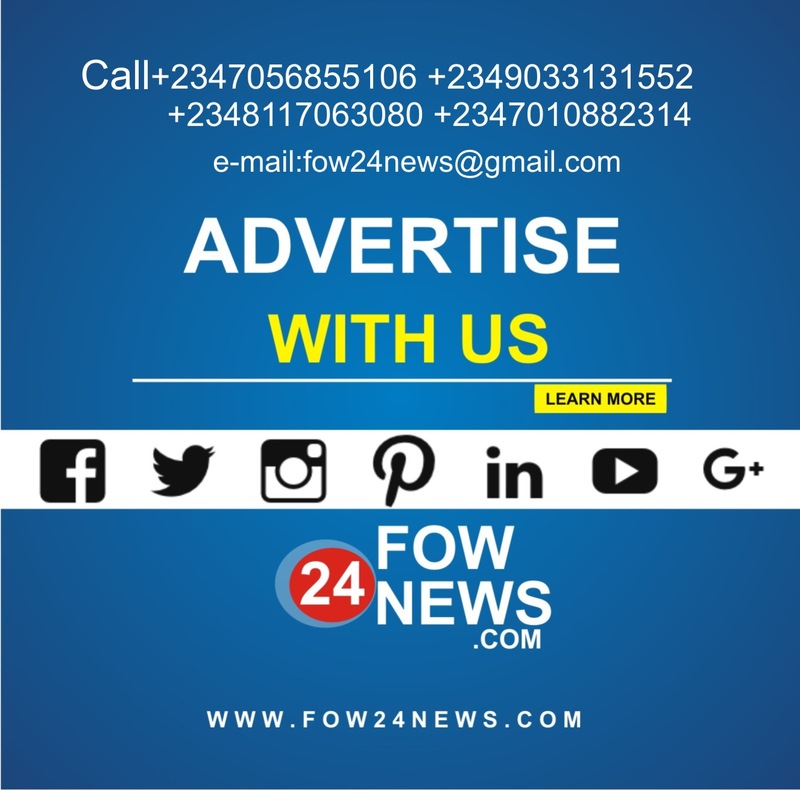 Fow24News is a subsidiary company of FowWorld that delivers up to date News Stories within Nigeria and the World at Large. 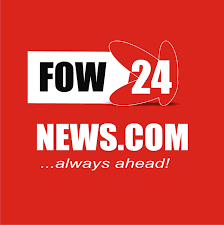 FOW24NEWS.COM----A 24 Hours International Media News Channel Reporting on Major Global News With a Strong Focus on Global Africa. The company is staffed with some of the best broadcast journalists in the country that provides up-to-date Information needed in the society. 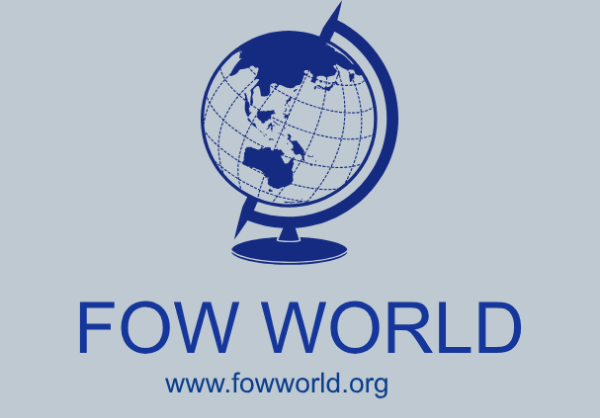 Fow24News is charge with the responsibility to Inform and educate the general public . Fow24News creates a unique opportunity exist for advertisers and their agencies who are targeting consumers in the A, B & C categories. 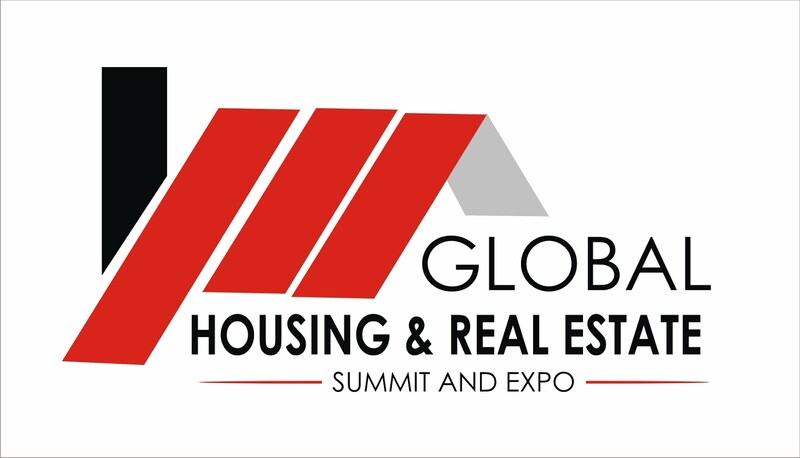 So if you looking to reach a large audience Fow24News is right for you. 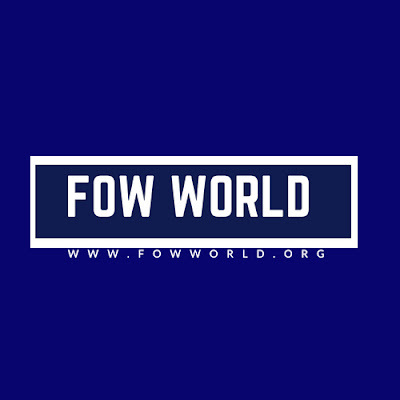 Fow24News gives an alternative medium of communication about the Government and Government Policies. Follow us on Twitter @FowWorld_ and Like our Face Book Page @FowWorld for more Information about our Projects.